Prime Minister Nguyen Xuan Phuc on January 23 proposed the World Economic Forum (WEF) collaborate with partners to create a global network to share ocean data. 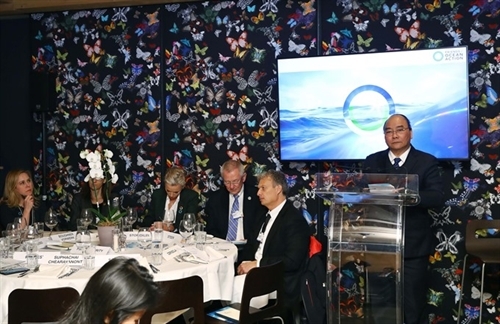 He was speaking at a session themed “Meeting of leaders on ocean action agenda” at WEF Davos 2019 in Switzerland. The Vietnamese leader said there needed to be breakthrough efforts in ocean management, especially in the allocation and mobilization of sources to respond to challenges posed by climate change, rising sea level and to support severely-affected countries. The fourth industrial revolution has brought opportunities for development in various sectors including ocean protection, he said. He proposed establishing an open public-private partnership forum to respond to climate change and protect marine eco-systems with an aim to share experience, step up cooperation, transfer technology, mobilize resources and call for participation from business sector in ocean protection. PM Phuc applauded the international community for supporting ASEAN’s viewpoint on the East Sea (internationally known as the South China Sea) on ensuring security, safety and freedom of navigation and overflight. The same day during a meeting with Nepalese Prime Minister Khadga Prasad Sharma Oli on the sidelines of the forum, Phuc said Vietnam always attached great significance to the traditional friendship with Nepal. The two sides agreed to continue holding meetings at all levels and accelerate the signing of a visa exemption agreement for diplomatic passport holders. The two leaders also reached a consensus on creating favorable conditions for businesses to do research on investment markets in the sectors that Nepal is strong at such as agricultural produce, food, textile, footwear leather and electronics. Phuc thanked Nepal for supporting Vietnam in the nomination as a non-permanent member of the United Nations Security Council for the 2020-21 tenure. At the meeting with World Trade Organization (WTO) Director-General Roberto Azevedo, the Vietnamese leader said Vietnam attached importance to multilateral trade systems within the WTO framework. 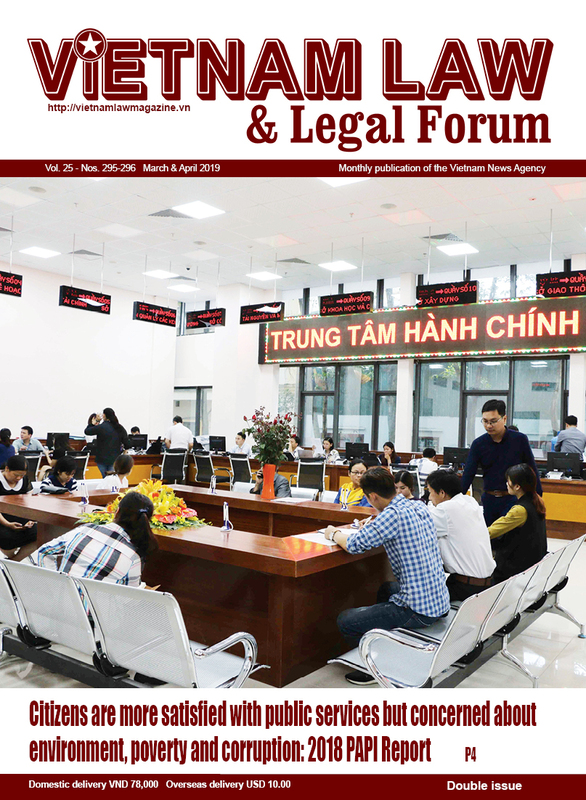 Ten years after Vietnam became a WTO member, the country has upheld its high responsibilities and remained active. WTO Director-General expressed his impressions on the socio-economic development of Vietnam and delivered his thankfulness to the effective support of its multilateral trade system. WTO stood ready to support and work with Vietnam in human resource training for global trade integration, he said. 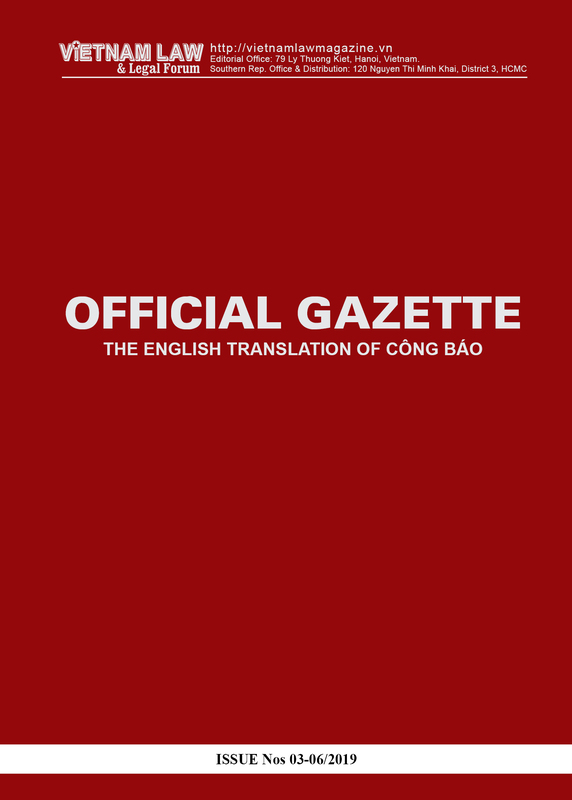 The same day Phuc held talks with leaders of multinational groups. The WEF Davos 2019 is the first multilateral diplomatic event that the Vietnam’s top leader has attended in 2019. PM Phuc’s presence is expected to be a chance to propagate the country’s socio-economic development and international integration achievements in 2018. 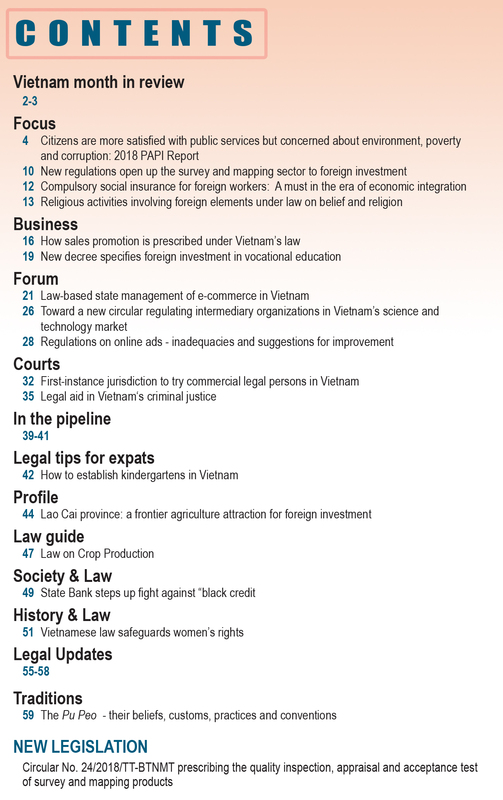 His attendance will also deliver Vietnam’s major policies, orientation and measures on socio-economic development in 2019, encouraging leading partners and groups to continue intensifying cooperation with Vietnam, and consolidating a favorable international environment for the implementation of the country’s socio-economic development targets this year. Within the framework of the event, Vietnam and WEF plan to sign a cooperation agreement on building an Industry 4.0 Centre in Vietnam and a letter of intent on collaboration in the treatment of plastic waste.